No one needs to test cosmetics on animals, one more country has decided. 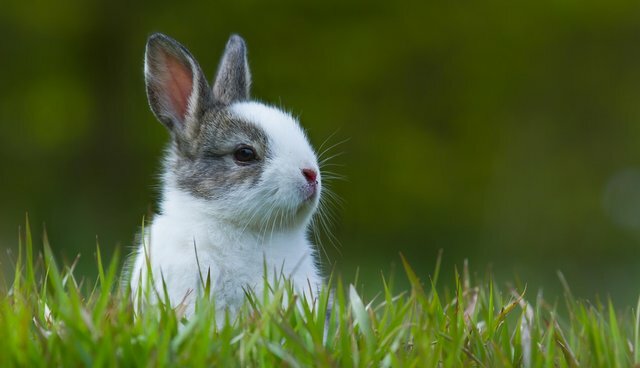 The government of New Zealand is the latest to move toward banning animal testing for "finished cosmetic products and their ingredients" - which has not historically happened in the country - and now, likely never will. The amendment to the Animal Welfare Amendment Bill passed a debate phase on Tuesday and is expected to be enacted into law in the coming weeks. New Zealand's Primary Industries Minister Nathan Guy applauded the symbolic move. 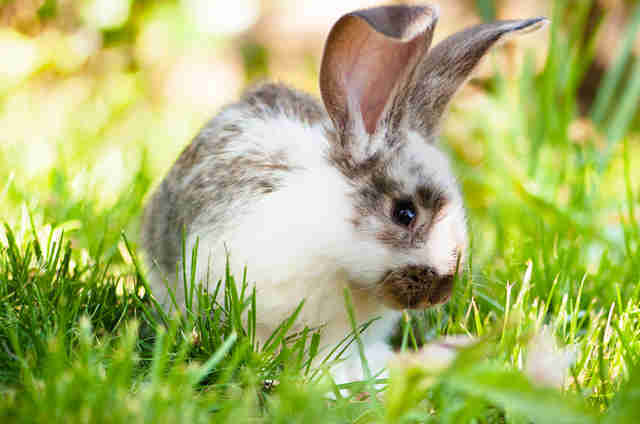 "To the best of our knowledge there never has been any animal testing for cosmetics in New Zealand, but this amendment will send an important message that this kind of testing is unacceptable to New Zealanders and will never happen here," Guy said, according to a release. New Zealand is an unpopular place for animal testing - a recent poll found that 89 percent of adults surveyed in the country do not support the practice. 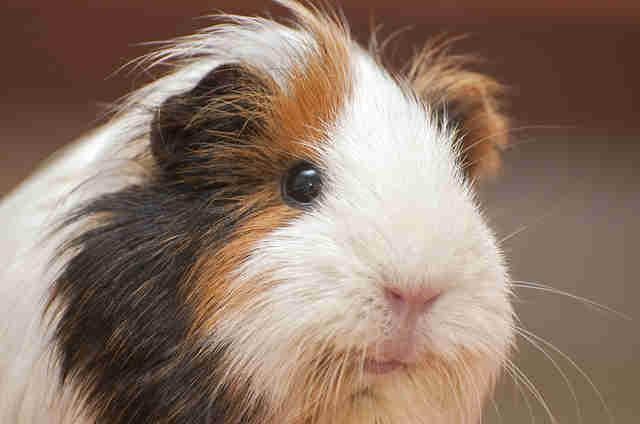 Cosmetic testing, which can involve rubbing chemicals onto animals' shaved skin or dripping toxins into their eyes, is widely considered cruel to the guinea pigs, rabbits, rats and other small animals who are subjected to it. The amendment originally banned animal testing for medicine as well, but it was reworded in Parliament on Tuesday to restrict it to cosmetics. Still, animal advocates are calling the measure a win. "We are thrilled that New Zealand's politicians have taken this important step to vote out cosmetics cruelty," said Claire Mansfield, a campaign director for Humane Society International, also calling the victory "a moment to be celebrated for animal welfare and compassionate consumers." New Zealand isn't the first to turn its back on animal cosmetics testing. The 28 countries of the European Union outlawed the practice in 2009, while Israel, India and the Brazilian state of Sao Paulo have all introduced bans as well. Now, Australia, Brazil, Canada, Taiwan and the United States are all considering legislative bans on cosmetic testing on animals. See this page for information on how to buy products that were not tested on animals.